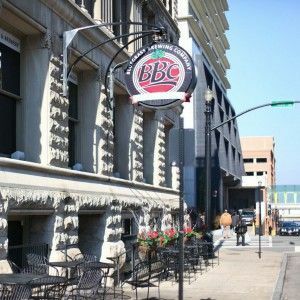 Food & Drinks with a Uniquely Louisville Flair– On the Downtown Food Tour, you will enjoy multiple tastings and sips from some of the best locally owned and operated restaurants in the city. Our tastings will be enough to leave you pleasantly full and equates to having a large lunch or light dinner. You will enjoy savory burgers, award winning bourbon truffles, eclectic Mediterranean cuisine and samples from the cities first microbrewery. You’ll understand why National Geographic ranked Louisville as the #1 Food City and why Zagat ranked Louisville number 3 on its list of the ‘Top Best Foodie Getaways Around the World’. We’re a small city with big flavors. Cultural & Historic Information About Louisville – Our guides are Louisville natives and will provide you with colorful facts and trivia about Louisville as you make your way between tastings. You will explore the streets and locations made famous in movies like ‘Stripes’, ‘The Insider’ and ‘The Hustler’. You’ll even visit location which was a rumored to be a speakeasy where gangsters Al Capone, Lucky Luciano and George Reamus visited. Our tours are more than just food, they are fun, engaging, and will leave you with some great facts about our city. Our tours make for an enjoyable afternoon for locals and visitors alike. Our tours will guide you around the downtown area on a leisurely walk as you explore some of the best food and beverages the city has to offer at 5 to 7 tasting locations. As we stroll down the sidewalks between locations, we will provide insights and fun facts regarding movie locations, a supposedly haunted theater, and a fun photo stop. If you are visiting Louisville area, we suggest you take our tour as soon as you can. This will allow you to have lots of great choices of where to eat during your stay and eat like a local. The tour is fine for individuals of all ages and fitness levels. 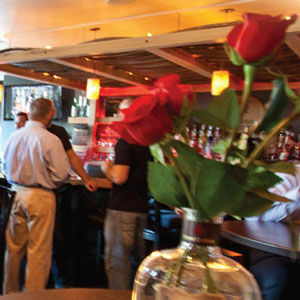 Enjoy tastings provided my some of the city’s most talented chefs. Including Dallas McGarity who has prepared meals at the James Beard House in New York. Experience handmade small batch Bourbon Truffles dipped in rich Belgian-style chocolate from a recipient of the ‘Best of Louisville’ award in 2014. Visit a location frequented by legendary gangsters Al Capone and George Remus. Try a slice of the mouthwatering ‘hot brown pizza’. Savor food prepared with locally sourced farm to table ingredients with a uniquely Louisville flair. 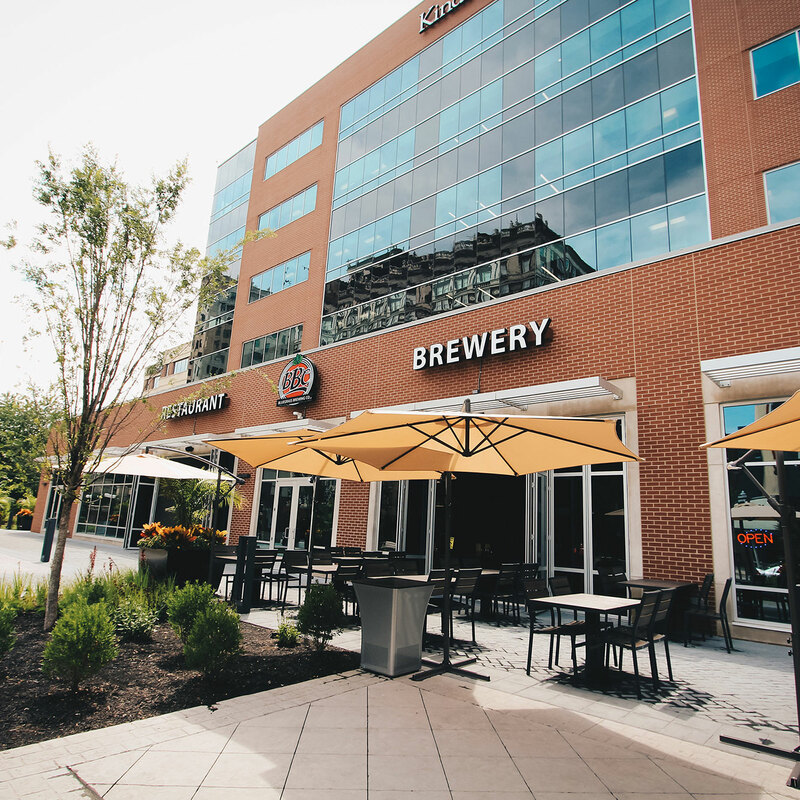 Sample a mini flight of craft beer from Louisville’s original microbrewery. Enjoy multiple tastings sips and snacks mixed with historical and cultural significance to the Louisville area. Expect to have fun walking and learning about the great things Louisville has to offer. READY TO FEED THE FOODIE IN YOU? If so purchasing tickets is easy; you can purchase tickets through EXTix by clicking the buy tickets button below or by calling (866)-736-6343. We are looking forward to seeing you on our next Food Guide Food Tour. TOUR DEADLINE: 9am the day of the tour. WHO CAN GO: Anyone and all fitness levels are welcome. PROPER ATTIRE: Comfortable weather appropriate clothing & shoes. MEETING LOCATION: Saturday tours begin near the YUM Center & Wednesday’s Tour Near Theater Square. The exact meeting points will be provided with ticket purchase.